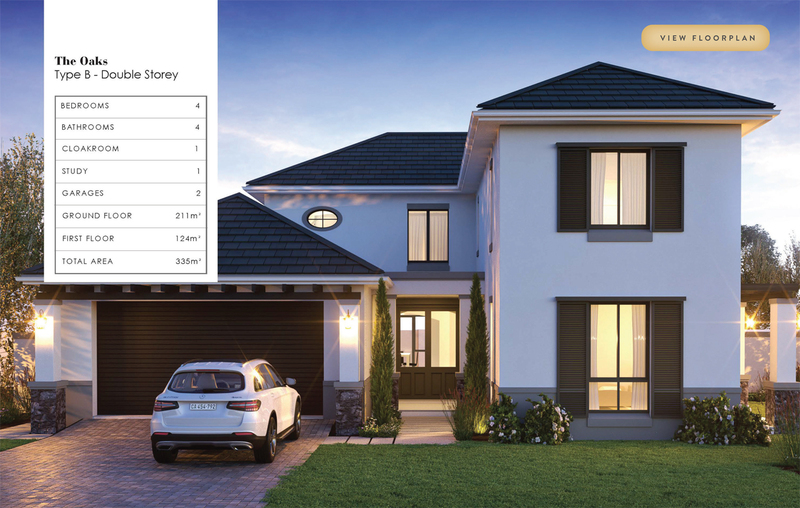 In partnership with Vanderbilt Construction, the home of your dreams awaits your selection from a portfolio of four tastefully designed floor plans, collectively known as The Oaks. 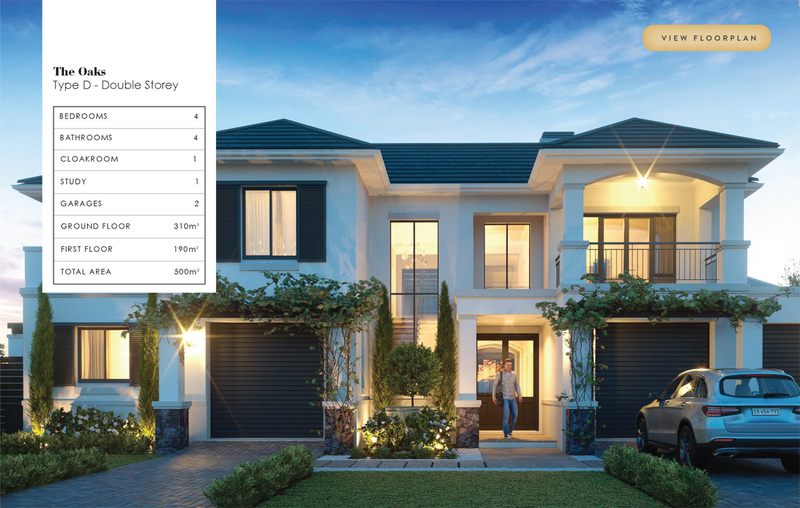 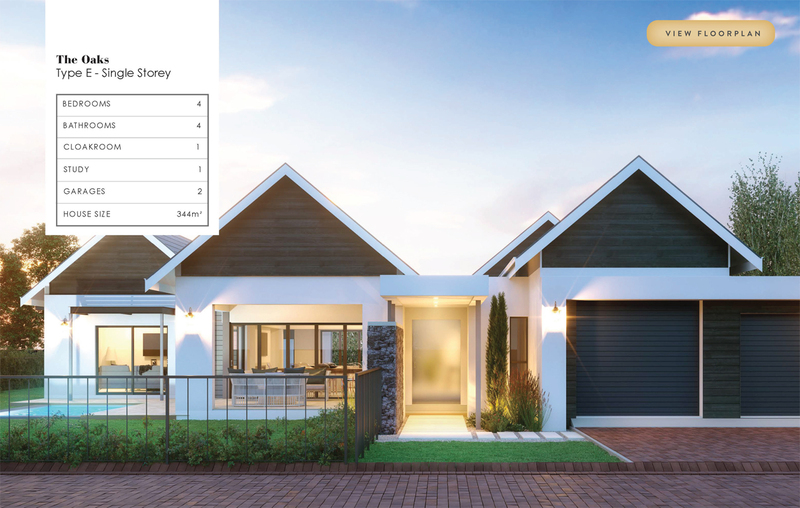 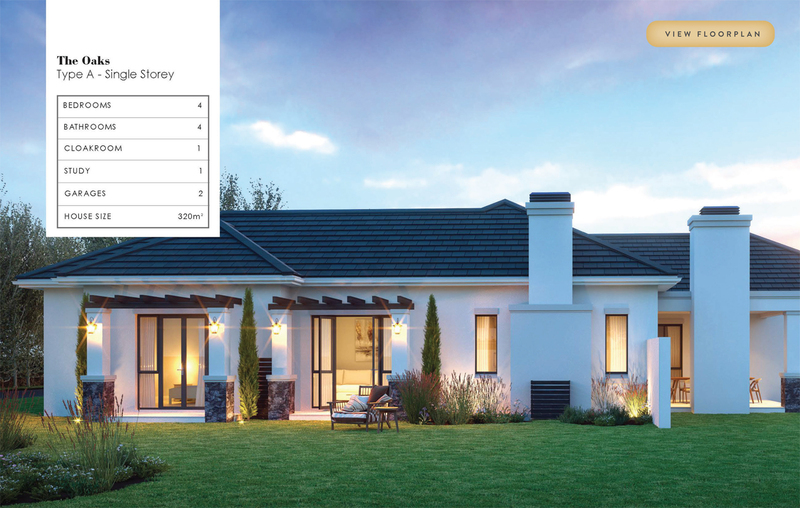 This unique property offering eliminates the need to start the design process from scratch, saving you both time and money in the development of your home on one of Val de Vie Estate’s newly launched plots. 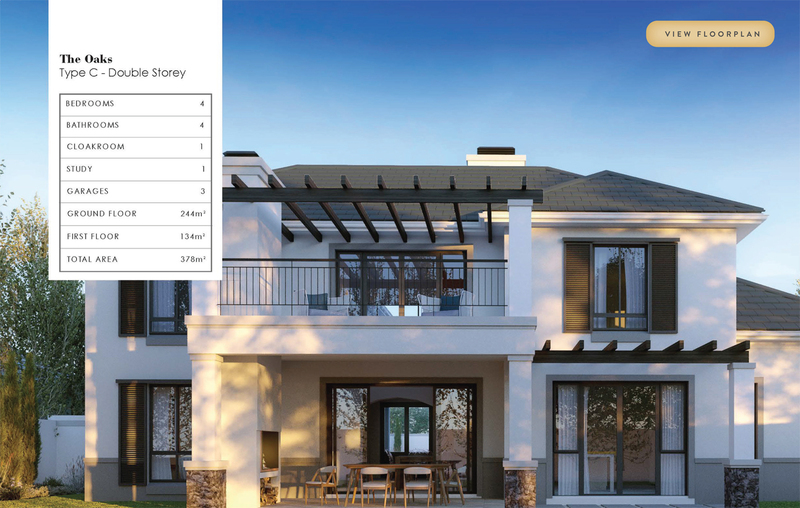 The designs also allow room for customisation to ensure that your requirements are met and that the end product is perfectly in line with your expectations. 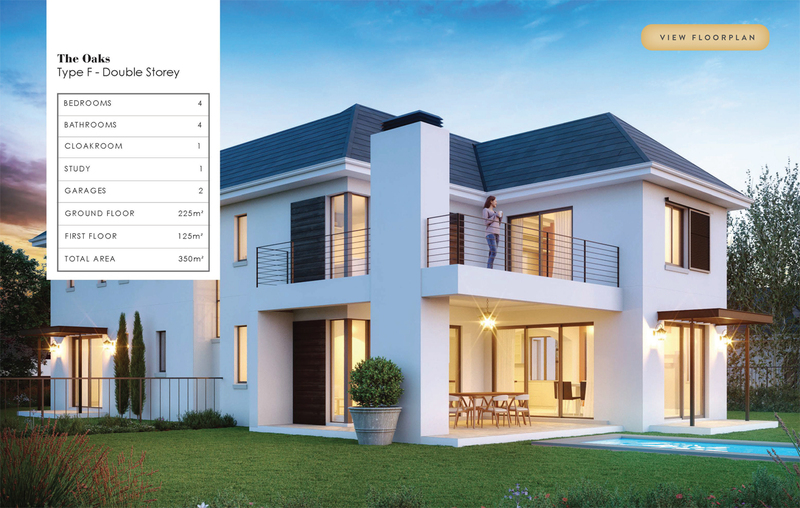 Spacious bedrooms, open plan living areas, modern kitchen design and cloakrooms make each home the perfect family and entertainment home.